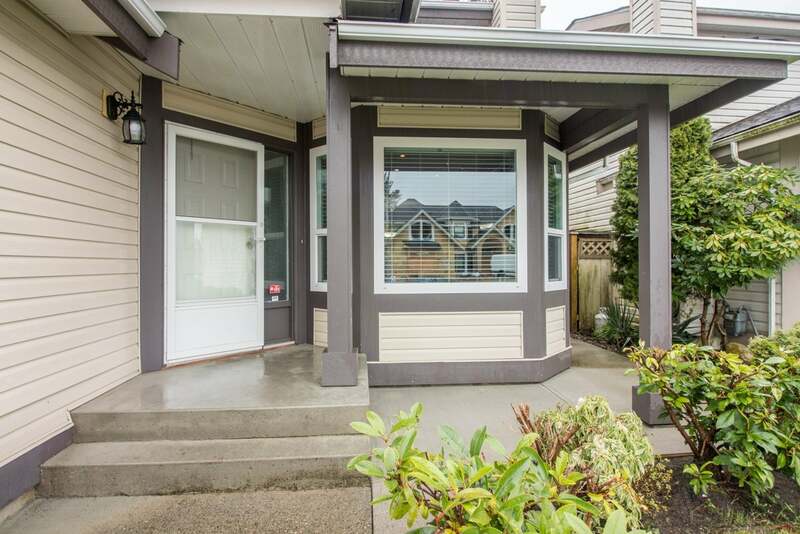 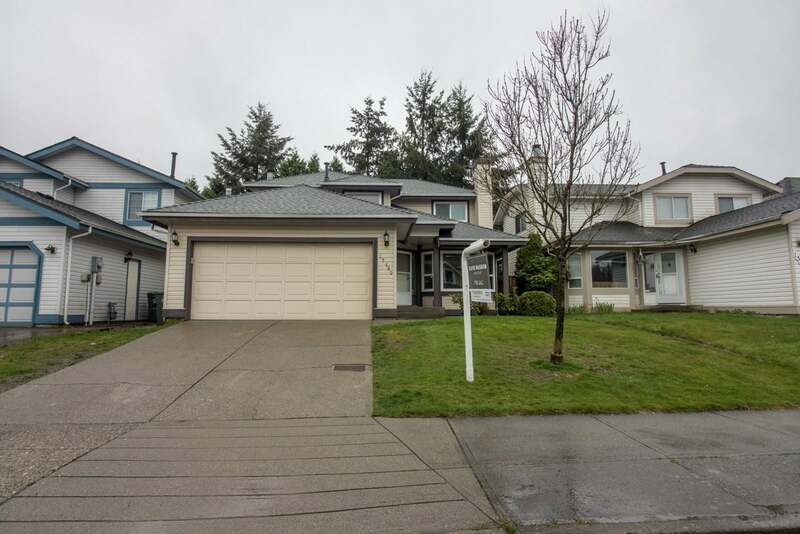 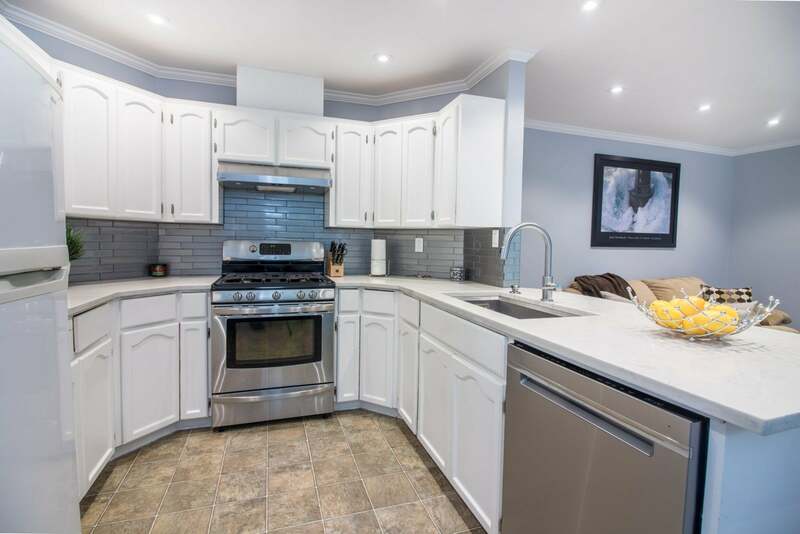 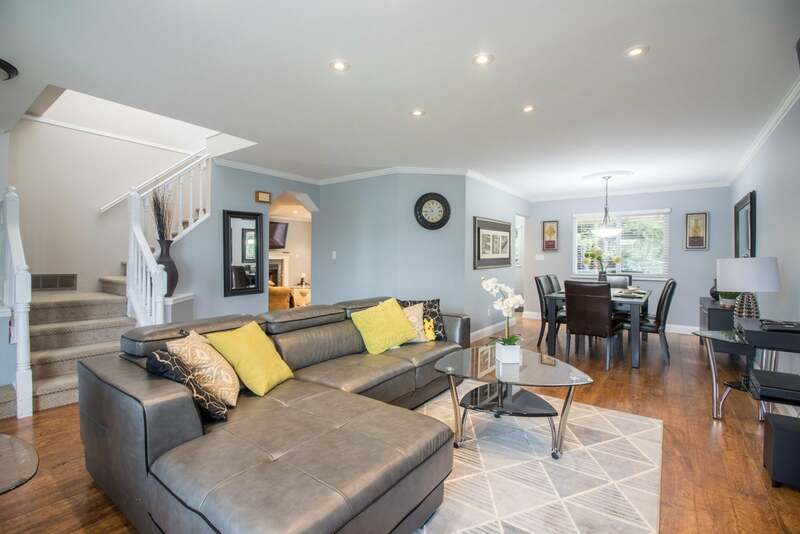 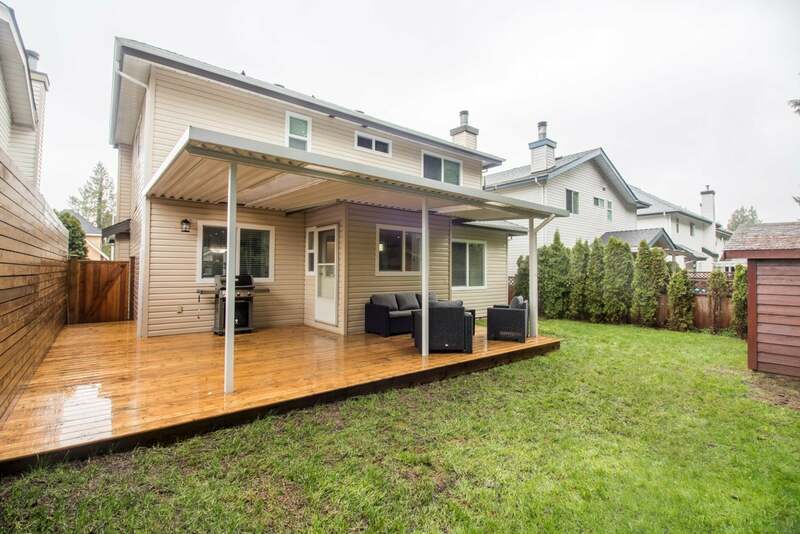 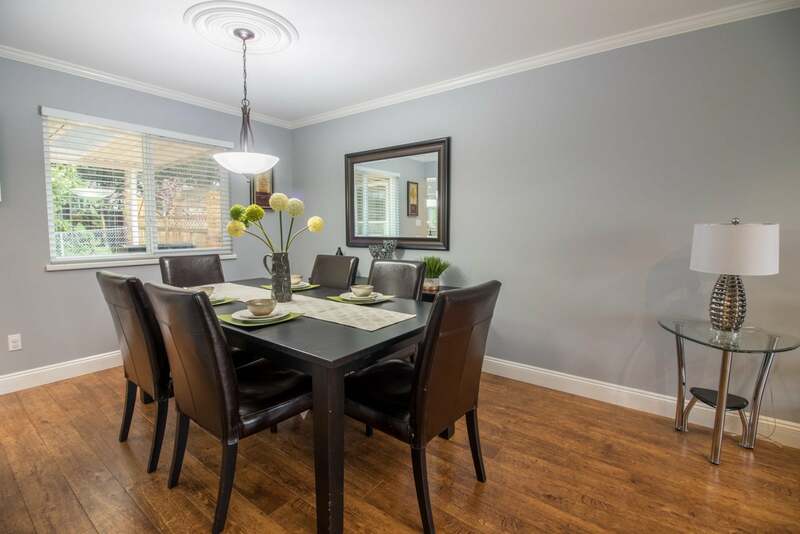 This home backs onto a permanent greenspace and has a deck that is perfect for entertaining. 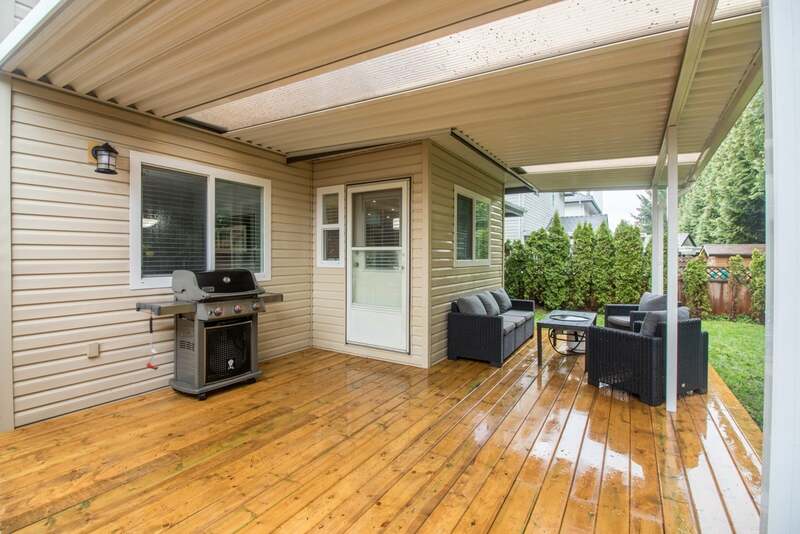 Along with a double fully insulated and heated garage. 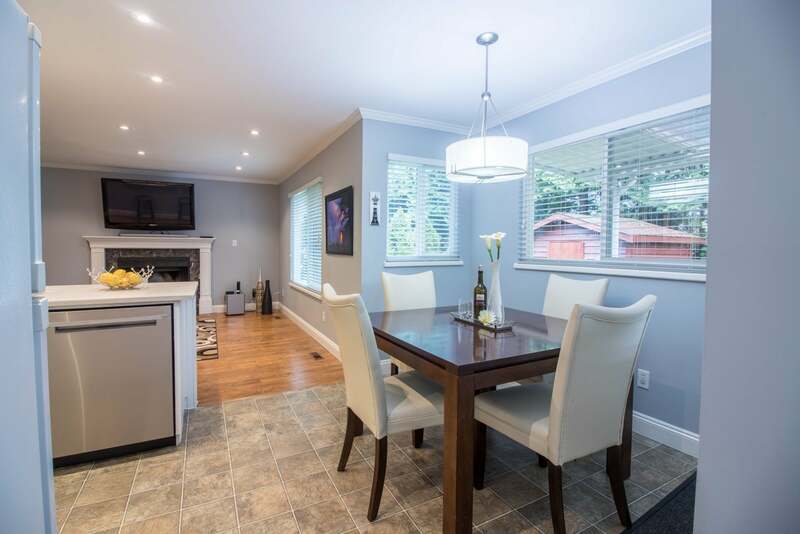 Close to shopping, restaurants, transit and schools, this is one home you do not want to miss, this really is the perfect family home. 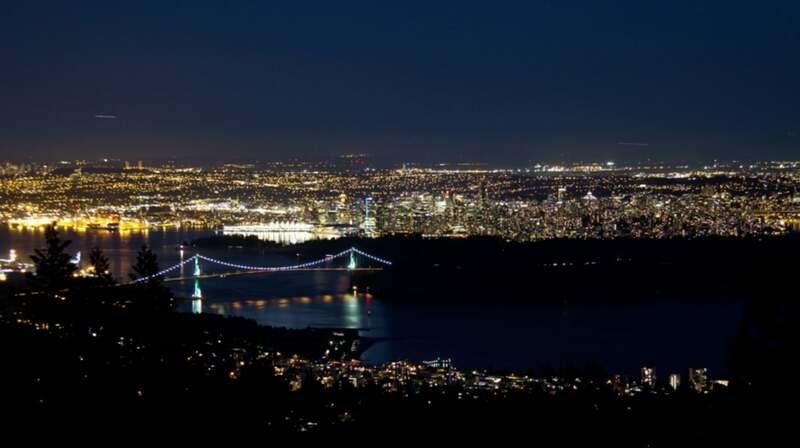 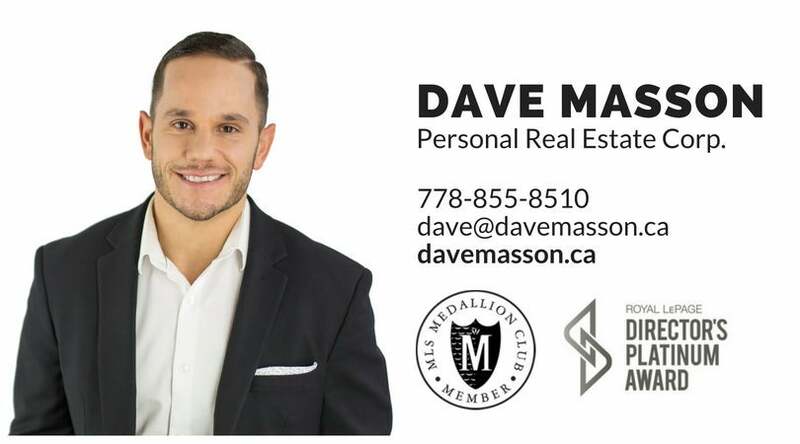 If you would like to set up a private showing or if you are looking for similar properties please don't hesitate to give me a call.